Happy weekend everyone, I salute you as always. Let’s jump right into today’s subject and talk about how to have perfect teeth. You know, there is nothing that can give us that boost of confidence and self-esteem than looking in the mirror or perfect smile. Besides, it is a clear signal of health and caring that will attract many people to us and open a lot of doors. So having a beautiful smile is more important than you may think. good care of their teeth. It sounds simple and redundant, I know, but it really is the best answer. Only dental hygiene can maintain your teeth in top condition and make them look awesome. For a good dental hygiene routine it is mandatory to have at least 3 tools at hand, a good toothbrush, mouthwash and dental floss. You want to use these 3 items every day if you really strive for a perfect smile. You start by brushing your teeth at least twice a day, but you really need to brush after every meal. Following with dental floss and rinsing with mouthwash, your teeth and breath will be amazing. Keep in mind to be very gentle when brushing and flossing, you do not want to hurt your gums and enamel. Using antiseptic mouthwash will help a lot for the cause. A pro tip is to choose an electric toothbrush over a classic one. It is a little more expensive but the investment worth it if you want perfect teeth. A good place to find good deals for electric toothbrush is Los Algodones pharmacies. Other than that, you can get everything else at discounted prices. But that is not all, you can find really good prices on prescription glasses and meds too. But I am rambling too much let’s continue with the tips. Besides a good dental hygiene routine if you want perfect teeth you have go to the dentist. People tend to forget that you won’t get a good cleaning without the help of a dentist. Just like you go to the barber or the saloon to cut your hair, you should go to the dentist every 6 months for checkups and cleaning. Th at way you can maintain your beautiful smile and teeth linger, possible forever. And if it exist some kind of problem your dentist will help you to fix it. There is a lot of procedure that can fix your smile in case of teeth discoloration, tooth loss, gingivitis and more. 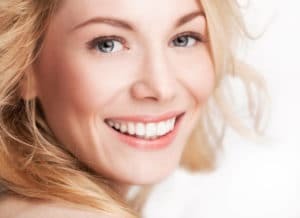 You can have a perfect smile thanks to your dentist, so do not worry if you do not have a nice smile at the moment. You may be thinking that there is no hope in your case because dentistry is so expensive in your country. But that is not the case with Dental Solutions in Los Algodones Mexico. Located at 7 miles southwest from Yuma, Arizona, Los Algodones is a friendly town where you can find dental at affordable prices. 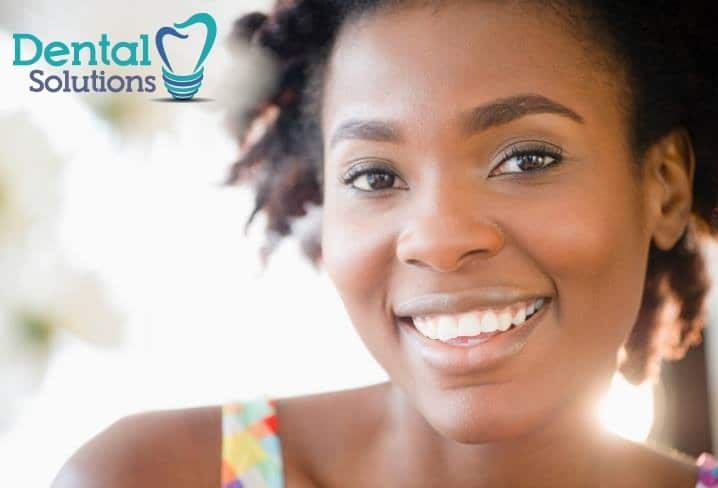 With Dental Solutions you will save more than 50% in dental and be attended by a team of English speaking dentists, with the most experience in the field. We are ADA approved and follow every standard in the book so we can deliver quality to our patient. Do not waste more time and get your perfect smile now with us!